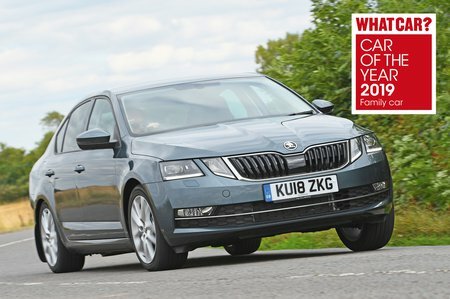 Skoda Octavia 2.0 TSI 245 Review and Deals 2019 | What Car? Another vRS only engine although we’re yet to try it. Essentially the same as the TSI 230 but with a little bit more poke.